While earlier in the morning we saw an official announcement from Samsung that ICS is rolling for the Galaxy S II in Korea and European countries including Poland, Hungary and Sweden, more news about the Ice Cream Sandwich update has poured in. This time it’s from UK. 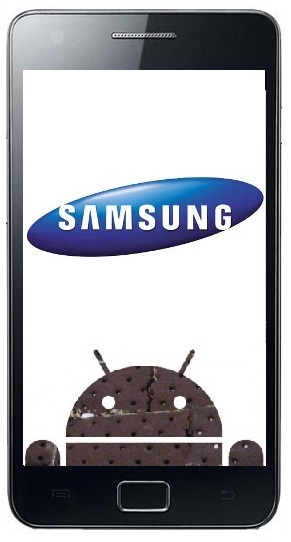 Samsung UK has made a confirmation that the new Android 4.0 update will start rolling from the 19th of March. So in case you have a UK version of the Galaxy S II, then you might have to wait a little longer before you can get the new upgrade.